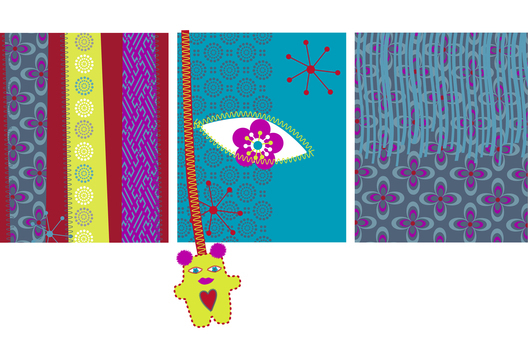 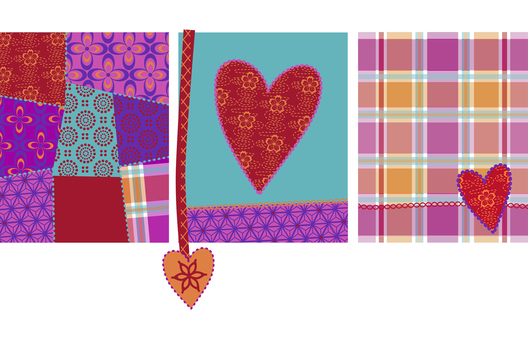 Surface design for a range of gift wrap. 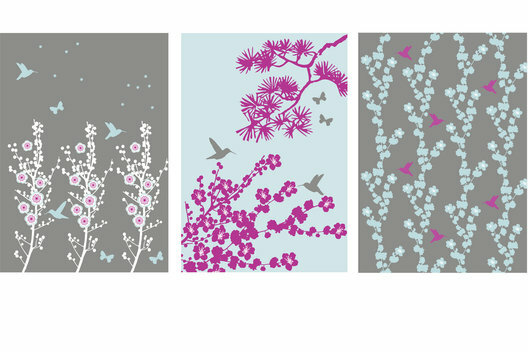 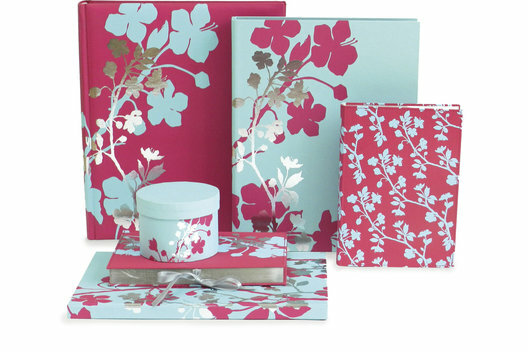 Surface patterns for a range of Blossom stationery. 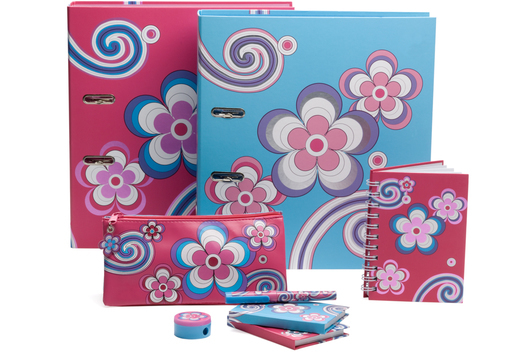 Blossom Stationery, showing design application across a wide range of products. 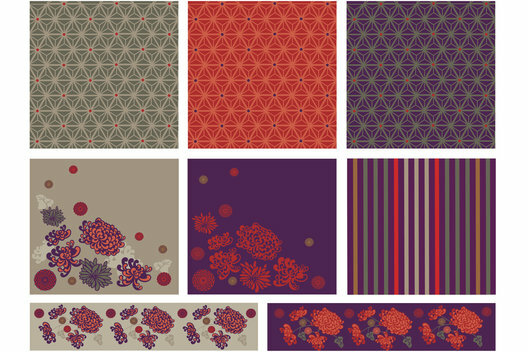 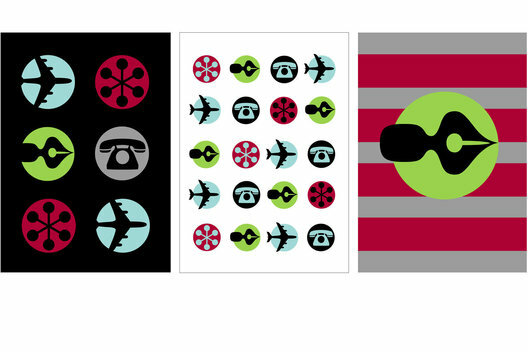 Surface patterns for a range of stationery. 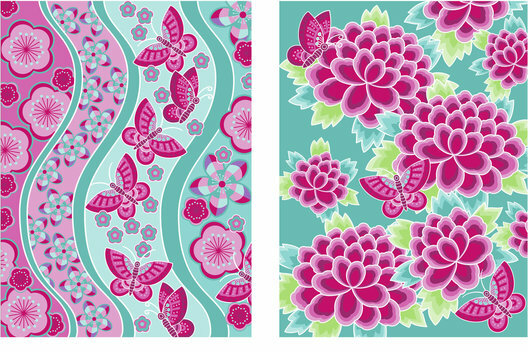 Surface patterns for a range of Spring stationery. 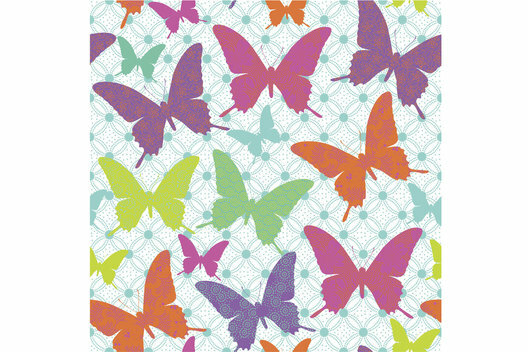 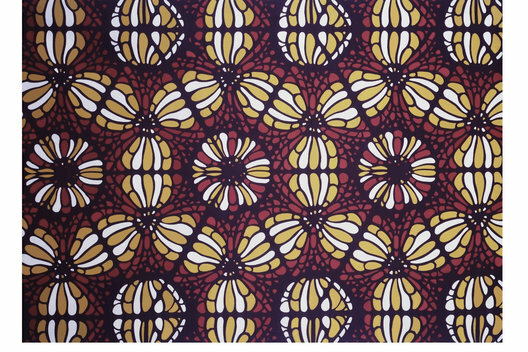 Surface pattern for gift wrap. 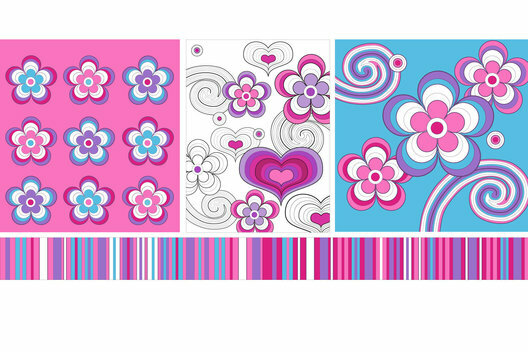 Surface design for a range of Back to School stationery. 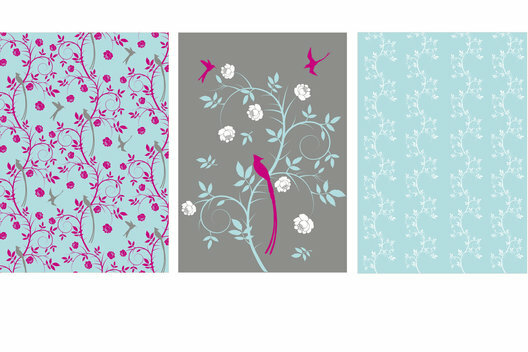 Surface pattern for a range of Back to College stationery gifts. 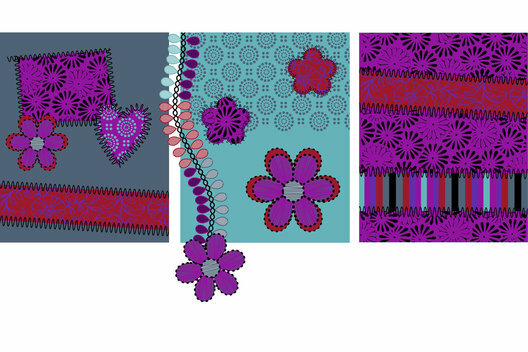 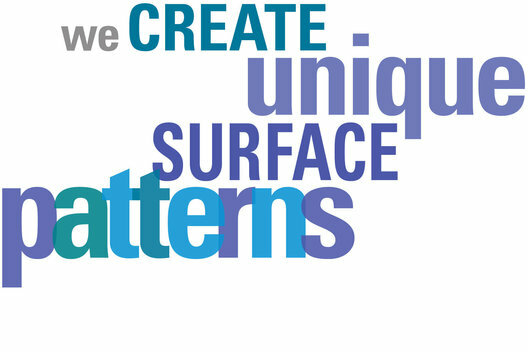 Surface design for application across a range of homeware and gifts. 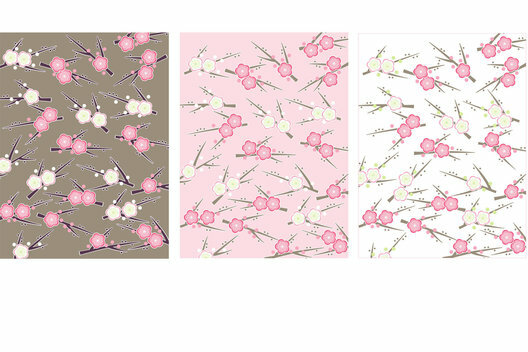 One of a progression of textile designs based on Spring / Summer trend research. 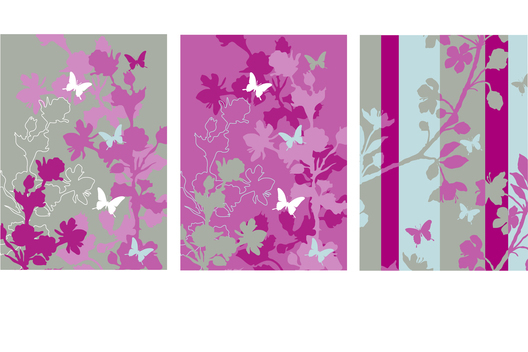 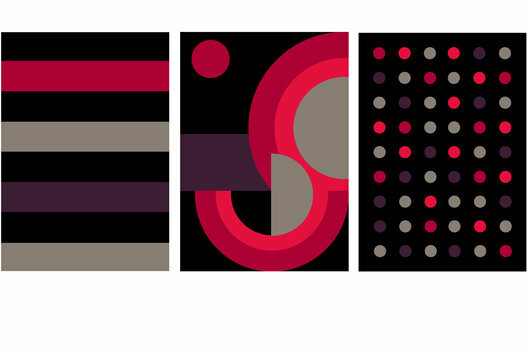 Surface design for a range of Back to College stationery. 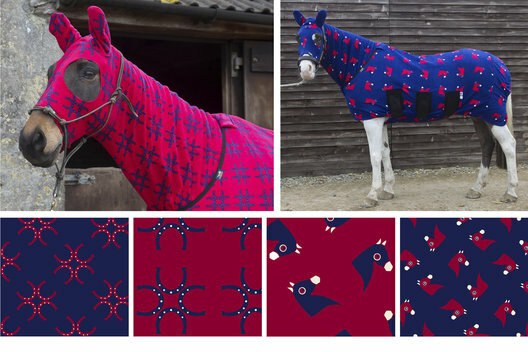 Textile designs for a range of horse coats and rugs.